The Exclaimer Blog Product Info Are you aware of major email scams? Are you aware of major email scams? You open your inbox and see an email from a member of a Nigerian family offering you obscene amounts of money. A common variation is a woman in Africa who claimed that her husband had died, and that she wanted to leave millions of dollars of his estate to a good church. The email will request your help to access a small fortune in a foreign bank account, from which you will receive a percentage of the funds. Once you reply and engage with the scammer, you will be asked to transfer an advance fee in order to secure the promised transaction. You are being asked to provide money to access a fund that does not exist. Emotions and willingness to help will be used against you as well. In the end, as is the case with most scams, it is simply too good to be true. Most savvy email users are aware of this scam, but it is surprising how many people still fall for it, especially people not familiar with the scam. If you are aware of this and you know people who might be naive enough to fall for it, make sure that you warn them. If you receive an email that is asking you to pay a fee for a loan or credit card that has already been pre-approved, ask yourself if a bank would really ask you do to this. A lot of people fall for this scam, especially if they have poor or no credit. If you are being offered a loan or credit card with a massive credit limit, take a moment to think about it clearly. You’ve never had any communication with this company, but you are being offered a large amount of credit. Why would an organization just give you credit out of the blue? Have you ever even checked your credit score before? Always think before taking any action with these types of emails. This common email scam targets a recipient by telling them they have won a large sum of money through an international lottery. There will be references to legitimate companies and lottery organizations to make the email seem more ‘real’. The recipient, however, will never have entered such a lottery. Like the Nigerian scam, you will be asked to send over a fee with your personal information in order to get access to a fund that does not exist. The fee will often be several thousands of dollars, but you will be assured that you will be making more than 10 times that amount. Once you have transferred the money then realize you’ve made a mistake, the scammers will be long gone and there is nothing anyone can do. This is one of the most common email scams you’ll come across and it is often the case you may receive more than one of these emails a day. The email will make out that it is directly from a bank or financial service provider asking you to update your personal banking details and passwords. They often rely on fear to force you into taking action such as saying that your account is at risk. There will be a link in the email that will take you through to a website that will be nearly identical to an official website by an official company. Once you’ve input all of your details, the scammers can do what ever they wish with them and you will often find your bank account is completely empty once they are done. One good tip to avoid this scam is to look at the beginning of the link. Official links will have https:// at the start, while phishing ones will have http:// (no “s”). If you are in any doubt or are worried about your account, contact your financial institution directly to verify if there are any issues. You get an email with a list of names where you will be asked to pay a sum of money to a person whose name is on the top of the list. You then have to add your name to the bottom and forward this updated list to a number of other people. You will also be told that more people will join the chain, so by the time you reach the top of the list, you could receive a very large lump sum of money. However, the list of names will be manipulated to keep the top name at the top permanently, who is usually the scammer. Another point to bear in mind is that these types of emails are illegal. If you participate, you could be charged with fraud, so it is best to never take part. These are just some of the scams that are out there at the moment, but this is by no means a definitive list. New scams appear every day and it is a constant battle to keep on top of them. Our Anti-spam software uses the Recurrent Pattern Detection® engine from Commtouch® to compare every email you receive to global spam traffic trends. A spam email can’t change one thing about itself, which is that it has been spammed, so you can ensure that you are protected against malicious threats. 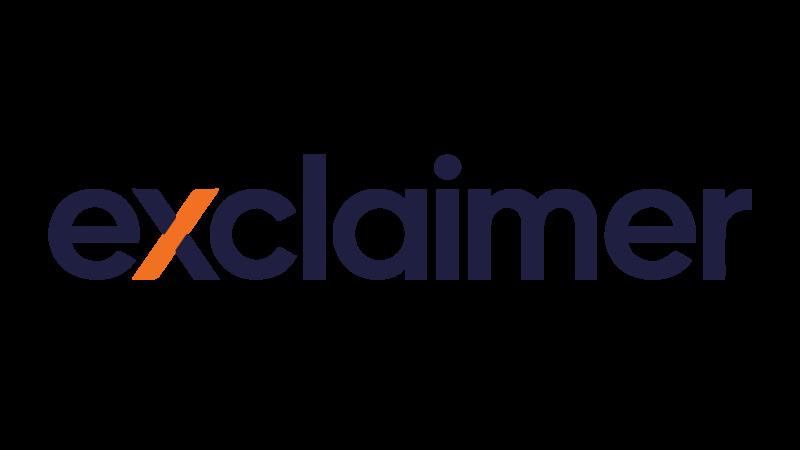 Try a 30-day free trial of Exclaimer Anti-spam and protect your organization from all manner of email threats. Do you understand what email archiving is?